I know this is old news for those of you from across the pond, but the latest Abby/Luka developments in ER are making me sad. 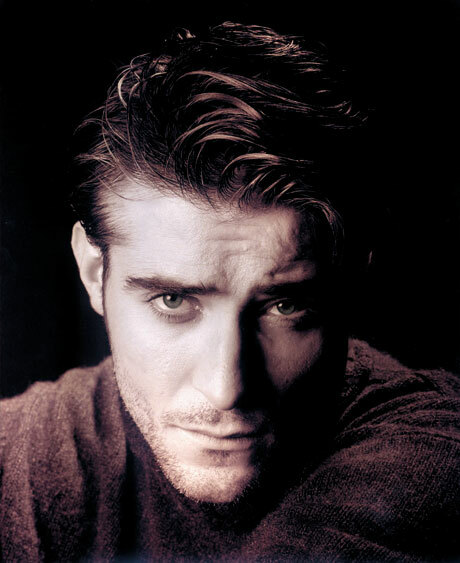 I have resisted the temptation to see how this plays out but since I know Goran Visnjic is leaving/has left, I am thinking, not so good. Man, I will miss Kovac.